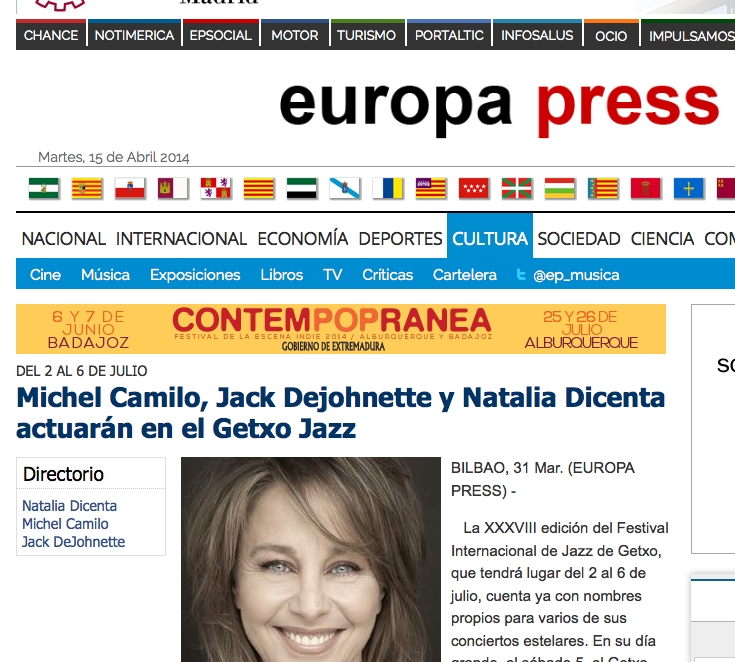 Getxo International Jazz Festival has just announced the headliners for this year edition and Jack DeJohnette Trio is among the confirmed artists that will be visiting this Basque city. Fort he momento this is the unique show confirmed in Spain in July 3rd. Click here and learn more regarding this annoucement.